It’s difficult to imagine a time when a horror film could be nominated for an Academy Award a la The Exorcist, given the current state of the genre. While horror fans are treated to the occasional glimmers of hope such as The Conjuring and Sinister, the majority of Hollywood’s output these days leans to the less cerebral, hokier end of the spectrum. The advent of digital stereoscopic projection technology, or “the new version of 3D that doesn’t require you to wear red and blue glasses,” saw directors in the genre solely focus upon delivering tacky Ghost House scares for a period of time, and aside from that there’s been no true hits outside of sequels of diminishing quality and the aforementioned critically-acclaimed surprises that spring up from out of nowhere. On the other hand, horror games are steadily increasing in quality. While the likes of Resident Evil 4 and Silent Hill 2 have arguably yet to be bettered, there’s an ever-growing amount of new titles that are keeping players awake at night, making video games far more consistent at delivering scares than the movies. But how is this being achieved? Let’s take a look at why horror games are now better than horror movies. Cheap scare tactics are much more efficient in games. 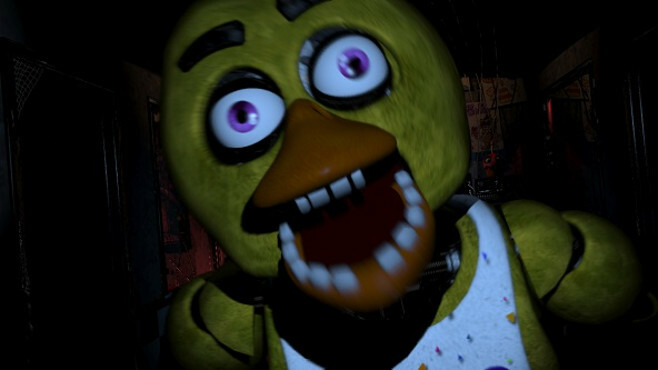 Five Nights at Freddy’s‘ whole premise is based upon avoiding a jump scare, as you try to keep mechanical beasts from out of the room you’re inhabiting. “Jump scares” are the cheapest way of shocking an audience, as they opt to fill them with fear for a few short seconds rather than the lasting, uneasy dread that the best horror movies/games achieve. 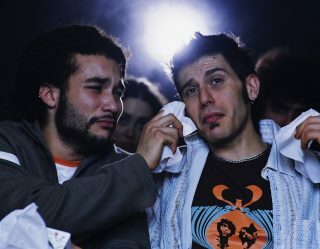 However, while a jump scare in a movie can and will frequently lead to rolled eyes, a jump scare in a game is much more effective given that the player is actively in control of the events that take place around them. Take Slender: The Eight Pages, for instance. Despite the game’s antagonist Slender Man being laughably rendered, with him looking like a player-created NPC in Garry’s Mod rather than the demonic people-snatcher that he is, the atmosphere of the world you were placed in and the looming threat of him always being behind you made it an enduringly terrifying experience to play through. In the end it didn’t matter that the game’s visuals were of a notably poor quality, as the inescapable feeling of being chased through The Eight Pages was far more terrifying of what you were actually being chased by. The standard horror film now predictably runs through a list of genre tropes: silence falling just before the antagonist jumps out at our hero, a red herring jump scare where a cat/other life form knocks over a dish and an unreasonably gory death sequence. However, in horror games you ARE the hero, and as such you’re the one who actively provokes the jump scares. They’re still not an intelligent way of provoking fear, but they’re far more effective in games than they are in movies. You can explore your unsettling surroundings. 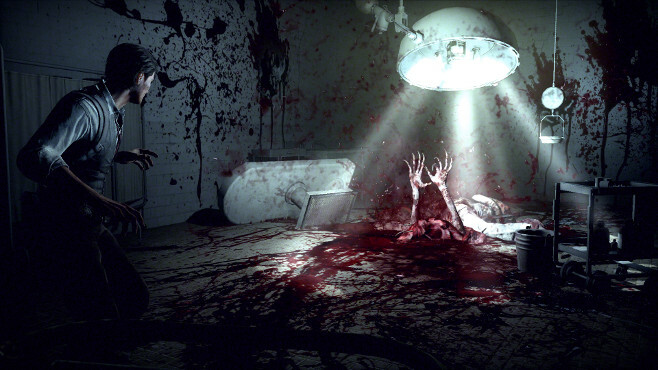 The Evil Within takes place within a deeply unsettling location that you must trawl your way through. 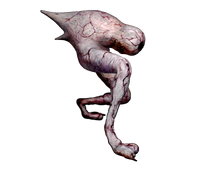 Aside from perhaps the original Alien‘s USCSS Nostromo, with its claustrophobic corridors and cold, metallic walls, the best setting ever depicted in the horror movie and film genre is arguably Silent Hill. Silent Hill 2 in particular is host to this world that is more-or-less the manifestation of fear itself, plagued with grotesque, nightmarish creatures stalking you in the dark and keeping its greatest horrors tucked away behind a thick, impenetrable fog, similar to Stephen King’s ’80s novella The Mist. Another comparison to be drawn to The Mist is its haunting representation of small-town Americana, with the run-down town that is Silent Hillbeing something of an elaborate take on the “backwoods redneck town that isn’t kind to strangers” trope so often featured in horror movies, the difference being that instead of bearded and suspicious-looking truck drivers there are monsters shaped like phalli. But what makes Silent Hill a scarier setting than the vast majority of its film counterparts is that you have the option to explore it and, in a way, to live in it. Whereas in movies you are vicariously experiencing these hellish places through its characters and due to their actions, in video games you are in control of how far into the nightmare you are willing to delve. Yes, the vast majority of horror games follow along a linear path, meaning that you have no choice but to follow along with their scripted narratives if you wish to progress, but you’re still in control of doing so no matter how little actual control you have over what happens. Horror movies are like watching a kid checking for monsters underneath his bed, while video games place you in the role of the kid, filled to the brim with nervous anxiety as he peers beneath his mattress in the hope that there won’t be a ghoulish apparition staring back at him… and there’s nothing more terrifying than that. Horror is more ideally suited to games than it is to film. Silent Hills‘ playable teaser, a.k.a. 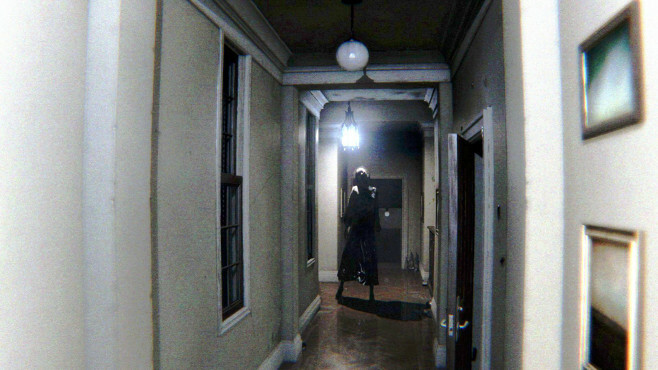 P.T., was simple conceptually yet all the more haunting because of it. Considering the vast wealth of iconic horror movies, from slasher flicks such as Halloween through to more psychological efforts such as Hideo Nakata’s Ring, to say that film isn’t the medium that is best suited to the genre is perhaps heresy. While it’s true that there are far more truly great horror films than there are horror games, considering technology has only just advanced to the point where games can implement the realism necessary to create true visual terror, it is unfair to judge them in terms of longevity. Yes, horror films have been around for a far lengthier time than horror games, but they’ll never really tap into the true primal fear that games can. 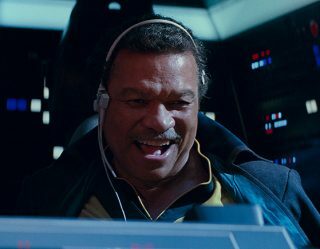 While video games continue to ape the movies in just about every conceivable way, most of the time they come up short due to the two mediums being completely disparate in terms of what they need to offer their audience. Movies are split into three acts, and rarely do the combination of those acts pass the three-hour mark. On the other hand, video games are expected to last much longer, and as such developers who attempt to “go Hollywood” are often left with the unenviable task of stretching that second act out for multiple hours, filling their games with padding and straying from the central focus of their plot. You’ll never see a story-focused game that handles context as adeptly as The Godfather with its wedding opening, nor an action game that masters characterisation as skilfully as Aliens with its hour-long introduction of its protagonists, because games are designed to place you in immediate control and give you a variety of things to do as soon as possible. Amnesia: The Dark Descent helped revive the survival-horror genre, catapulting it to its greatest heights since Resident Evil and Silent Hill 2. However, that issue isn’t so prominent with horror games. 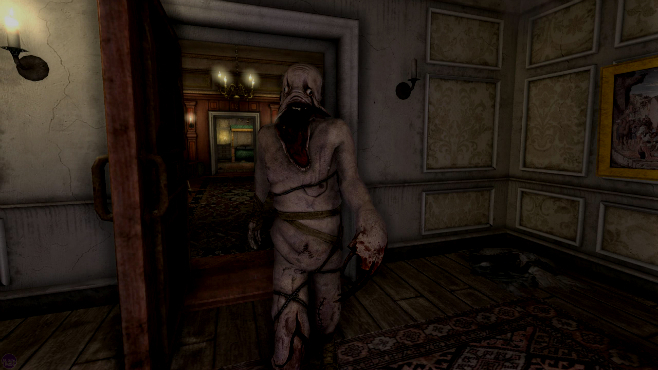 The recent revival of the survival-horror genre, which was kicked into gear by the harrowing Amnesia: The Dark Descent before gaining traction thanks to YouTube-friendly titles such as the aforementioned Slender and Outlast (not to mention a seemingly infinite wave of lesser-known horror indie titles games that could rely on driving sales from Let’s Plays by prominent YouTubers) forgoes the modern gaming industry’s urge to have its triple-A titles be more film than they are video game, instead offering an altogether new experience that still evokes memories of the fear we’ve faced on the big screen. Rather than being a viewer watching a movie and pleading to our hero/heroine to not venture into that room where the antagonist is definitely hiding, in video games we ARE that hero and are mustering up all of our inner strength to not let curiosity get the best of us and take a peak in that room. 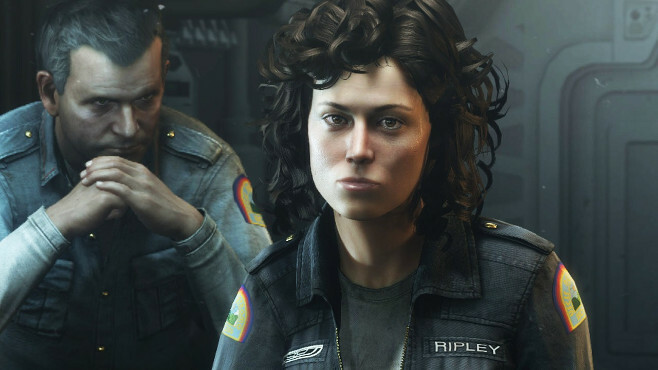 Games purporting to be homages of their film equivalents are instead often derivative of them, whereas horror games explore facets of the genre that films will never be able to. Why watch Freddie or Jason chasing after a hapless teen when you could be that hapless teen? And why watch someone enter a haunted house when you could be the one to open the door? Horror games are an evolved form of horror movies, growing more and more capable of making us feel compelled to leave the light on when we go to sleep at night. They’ve now surpassed Hollywood horror in terms of consistent terror, and we can’t wait to see where the genre goes from here.